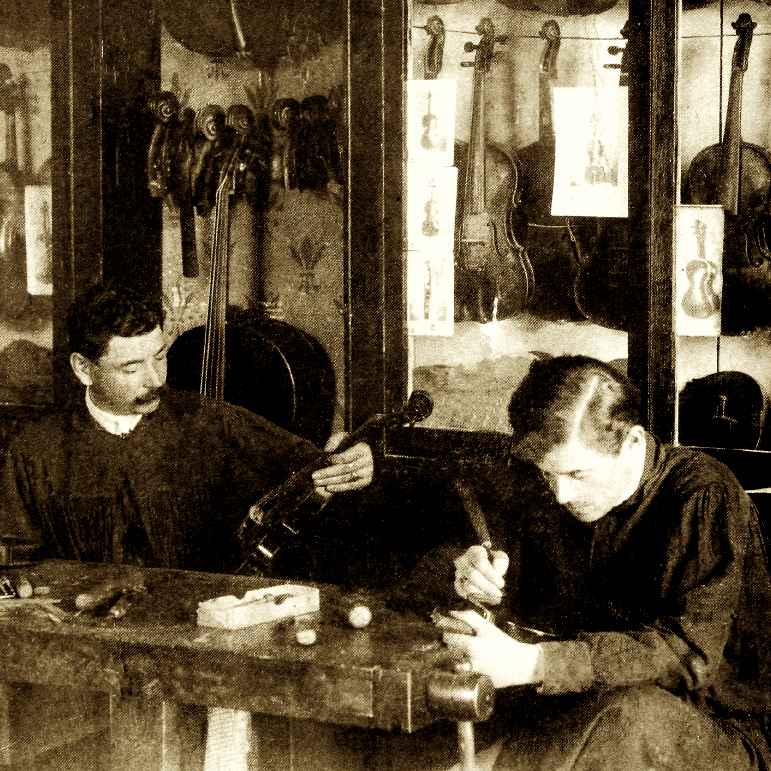 Older brother of Giuseppe Guarneri filius Andrea, Pietro Guarneri began to work in his father Andrea's shop from an early age, around 1670. 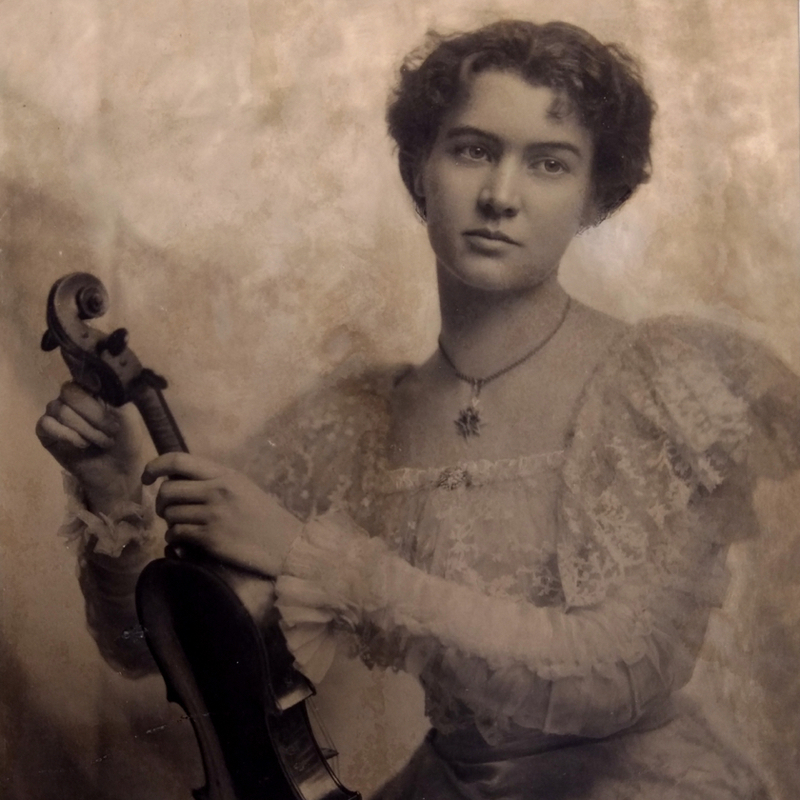 Equally talented as a violinist and violin maker, Pietro relocated to Mantua in the 1680s to further his playing ...Read More opportunities at the court. 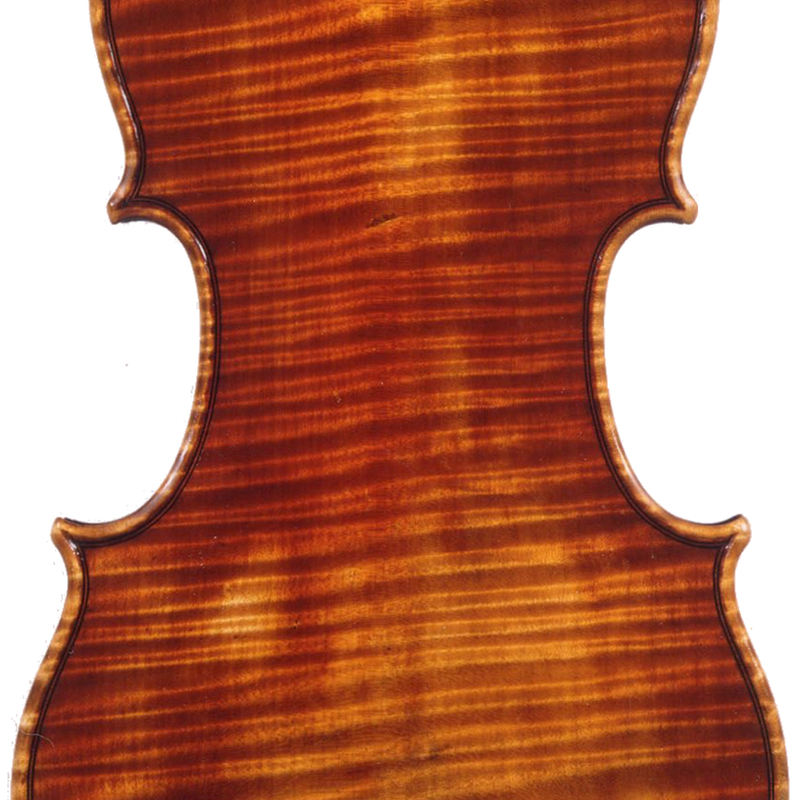 - The auction record for this maker is $419,200 in Oct 2006, for a violin.